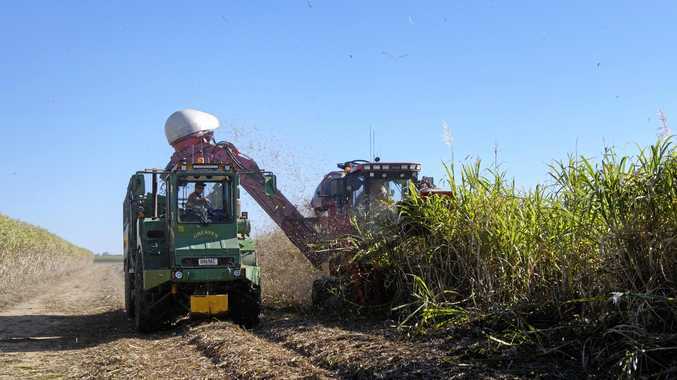 THE volatility of the sugar market has added another level of uncertainty for Mackay region cane growers preparing for the 2019 harvest. As a result, growers are being offered additional help to negotiate current marketing options. Queensland Sugar Limited treasury manager Ginette Barrett said while sugar was one of the most volatile commodities in the world, growers could take steps to manage their exposure to market falls. To assist growers navigate the current outlook for sugar prices and local cane growers' pricing options the first in a series of three information sessions is being held this afternoon in Sarina. Similar sessions will be held in Mackay tomorrow and at Proserpine on Wednesday. The information sessions, hosted by QSL, are open to all growers, regardless of their chosen marketer. Ms Barrett is encouraging all growers to attend. "Pricing options can have a big impact on their returns for the season," she said. "So it's a very worthwhile thing to do - particularly when they've already invested so much time and money to grow their crop."